Ooredoo Maldives recorded a net profit of MVR 550 million for the year 2017, which was an increase of 21 percent from the previous year. According to the telecom giant’s statistics, Ooredoo earned a revenue of MVR 1.8 billion in 2017 with a profit of MVR 668.6 million before taxes. 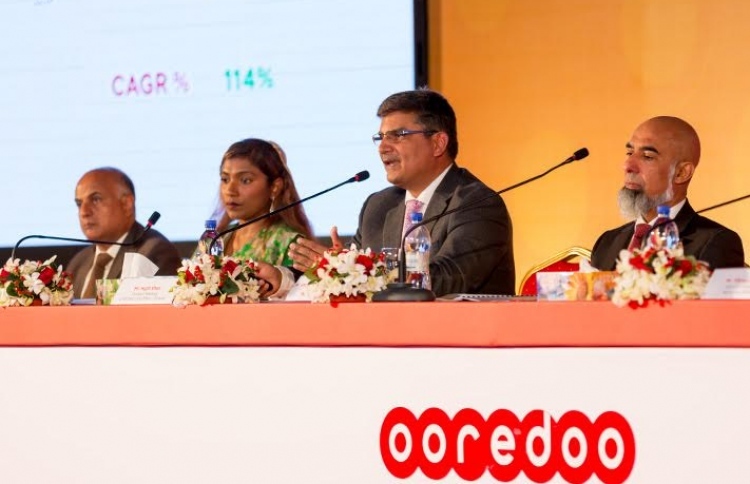 The profit of Ooredoo and its consortium WARF Telecom totaled MVR 580.4 million, which is 18 percent higher than 2016’s record. Ooredoo also announced that it will be holding its annual meeting on May 6. 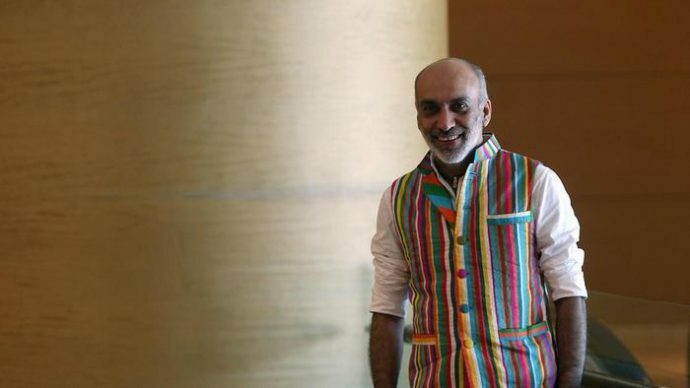 The company will approve the meeting minutes of last year’s annual meeting, finances, audit reports, directors’ report, auditors and their remunerations, the previous year’s dividend as well as the remuneration of its board members at the annual meeting. 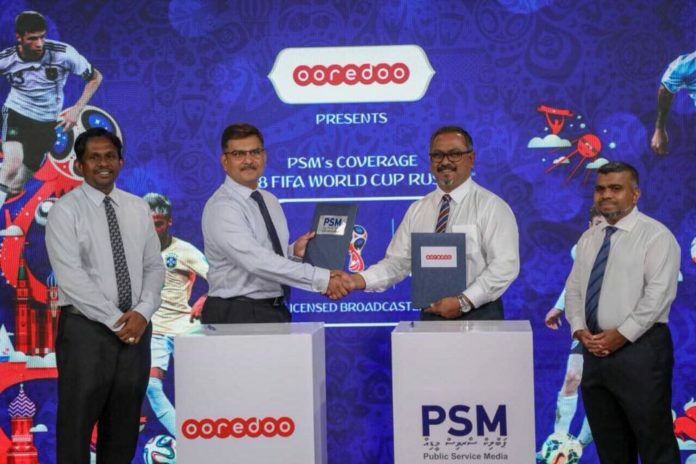 Ooredoo added that the meeting would also allocate time for discussions with the company’s shareholders. All shareowners that register before the coming Thursday would be eligible to take part in the annual meeting. Those that participate via proxy would be granted a single vote per agenda item.